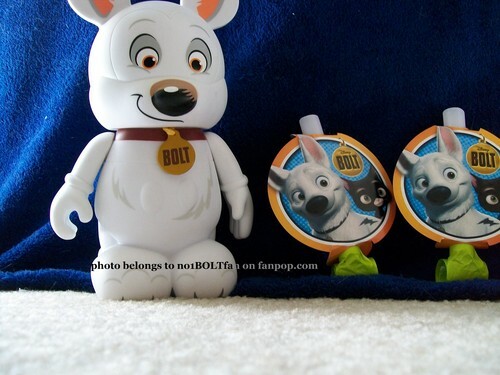 My Bolt stuff part 13. My rare limited edition Bolt 9 inch Vinylmation, and 2 Bolt birthday party blowers. HD Wallpaper and background images in the Disney's Bolt club tagged: bolt disney no1boltfan.